The Law Commission of England and Wales and the Scottish Law Commission are launching the first of a series of public consultations about legal reforms aimed at ensuring the country is prepared for the introduction of automated vehicles. Questions on the types of changes that may be required to ensure the country is ready for the introduction of automated vehicles are included in the consultation. Among them are questions on if and how road rules should be adapted for automated vehicles, who would be responsible for accidents and how to ensure safety for passengers and the wider public. Law commissioner Nicholas Paines QC said: “Automated vehicles will have a transformative effect on how we take journeys, our standard of living and the wider economy. 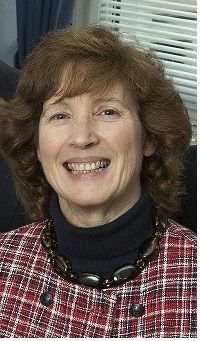 Caroline S Drummond, commissioner at the Scottish Law Commission, said: “The UK could become a global hub for automated vehicles, supporting sustainable and inclusive economic growth across the country.